International delivery to Door (via FedEx) available, services subjected to FedEx's acceptance and variations. > Conditions apply and subject to MSDS information. Above service not applicable to Class1 and Class 7. No decanting will be performed. 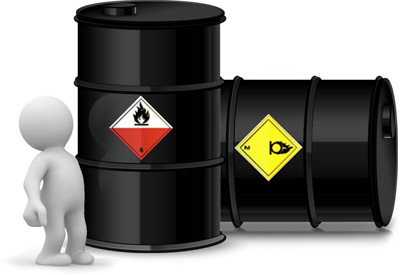 All services are performed in accordance with ICAO/IATA Dangerous Goods Regulations by air.